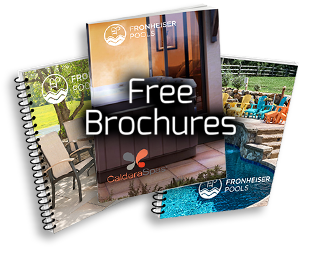 Looking to landscape your pool area but don’t have time or space to plant? Potted plants can transform a boring pool area into an oasis outdoor space. 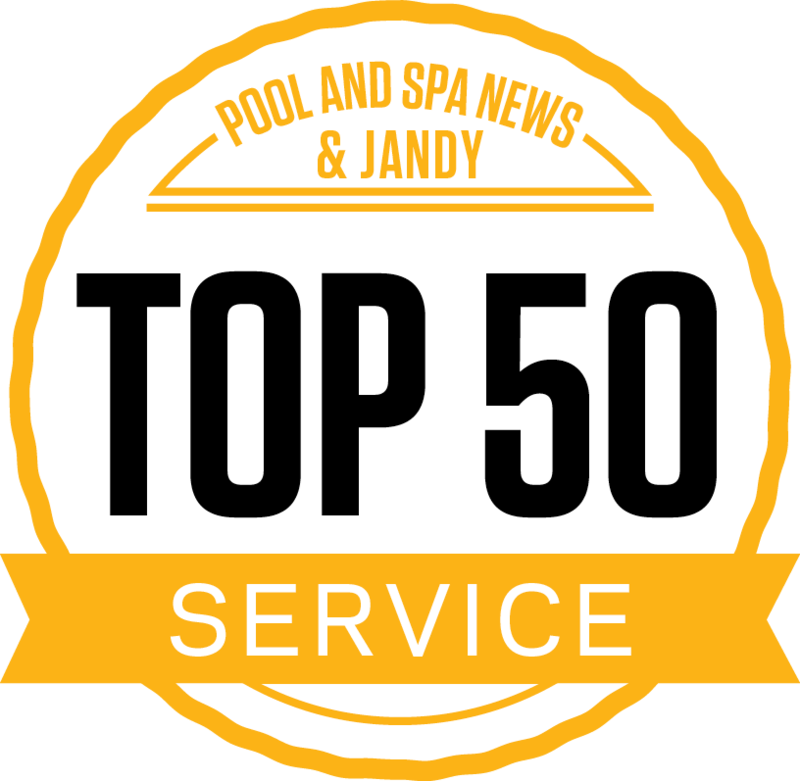 A great bonus is that potted plants are portable which means you can change up your pool area by season or when the design-itch hits! Potted plants need to be watered frequently. They can dry out faster than in-ground plants because of increased exposure to warm air. Group potted plants for privacy or shade. Consider the use of plant stands to combine a mix of pots and plants on different levels. Decorate with different types of pots for a mix or create a pot theme. Positioning potted plants close together can give the illusion of a landscaped bed of flowers. Break up your outdoor pool space with potted plants from one to the other such as by an entranceway, gate, or eating area. 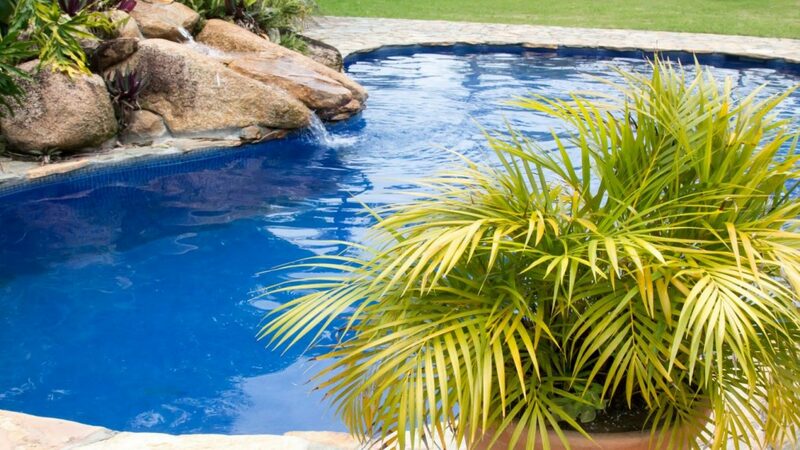 Check out some great plants to utilize in your pool landscaping.